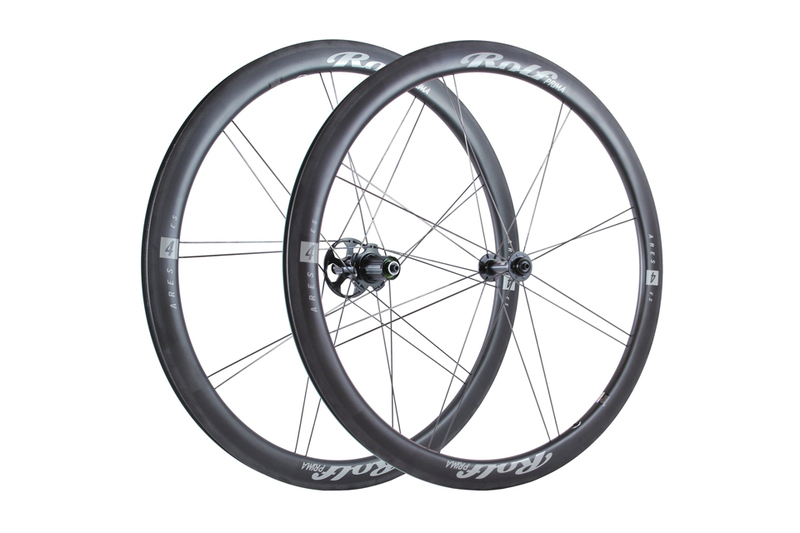 The Ares4 ES has been updated to a 19.5mm internal width, 42mm deep, tubeless compatible, carbon clincher rim. We build them with our TdF3.0 hubset to produce a mid-price, all carbon clincher wheelset with top of the class combination of handling, aerodynamics, weight, and stiffness. The Ares4 ES is a great no-compromises option for all-around road riding and triathlon. As with all of our wheels, these are built by hand in Eugene, Oregon. Now, also available for disc brakes. Both rim and disc brake models are tubeless compatible. Add our Basic Tubeless or Full Tubeless kit to your order and you’re ready to go.